We’ve all been there, looking for the perfect sentimental keepsake or a standout stationery suite that’s just “so you”. Whether you’re searching for a bespoke gift or a brilliant design that showcases your products, your business, or your personal brand, I can help bring your vision to life. 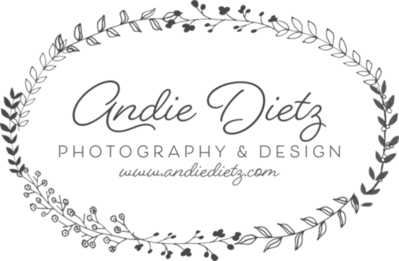 My goal is to make the process easy for you and to create designs that are enticing and beautiful. As a full-time photographer/designer for 10+ years, I’ve created concepts from simple to elaborate from vintage to modern. Weddings, holiday parties, special occasion gifts, and personal branding are my favorite areas to design for; however, I’m equally versed in marketing collateral and business promotions. DESIGN PROCESS: I charge an hourly rate for most work; however, some small projects may be priced at a flat fee. Most customers prefer a flexible design process that allows for unlimited revisions and exploration. An hourly rate allows us to consider new ideas during the design process and provides for multiple revisions. This design process works well if you’re not quite sure what you want starting out, you prefer to test multiple options (colors, fonts, etc.) until the design is “just right”, or you prefer to see several design options before deciding. LET’S GET STARTED! Contact me to create something special for you so you have more time to work on the things you really love to do ♥. We’ll discuss your project needs and your ideal time frame. 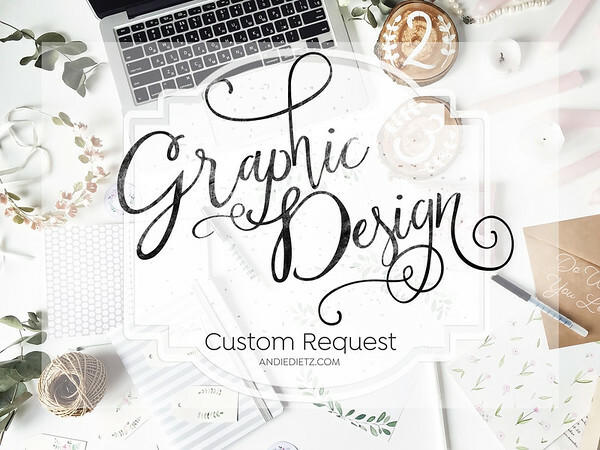 Your input is very important to help me provide the most accurate pricing and to better understand you, your style, and/or your business so that you are thrilled with your design. I look forward to working with you!